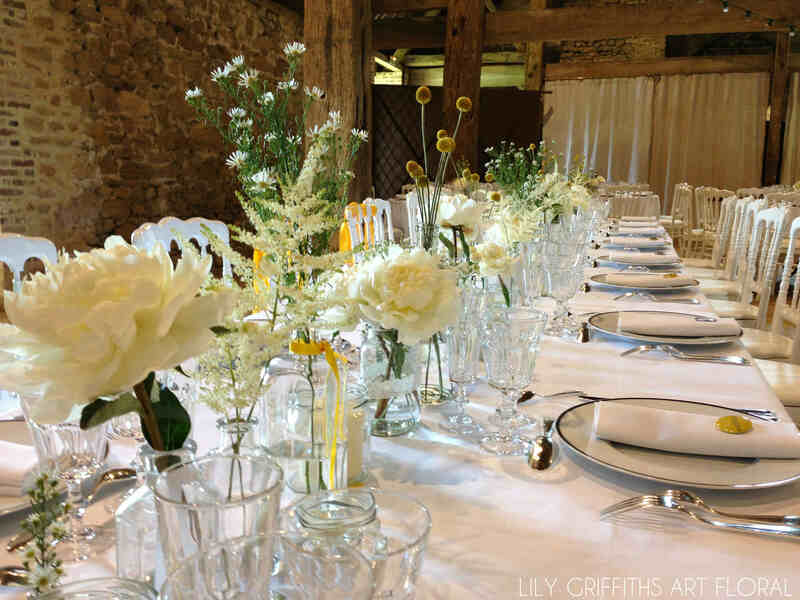 Wedding in Normandy | Lily Griffiths, Art Floral Paris. 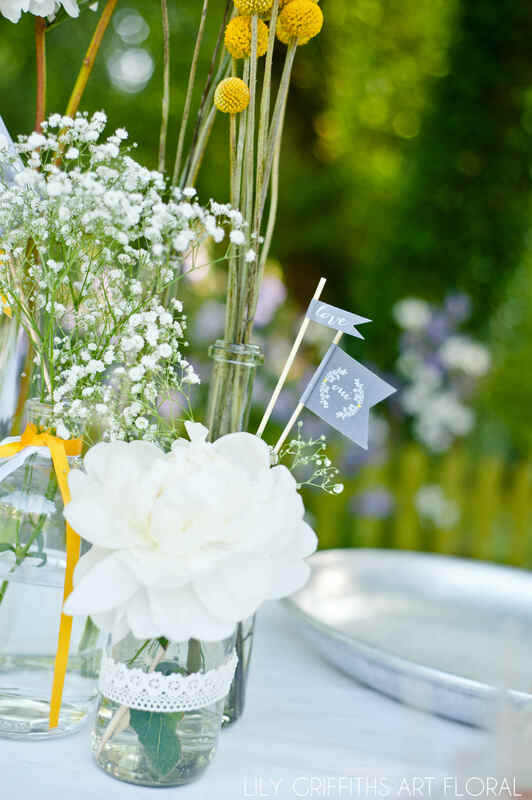 It is at Prieuré St Michel, a charming home lost in Normandy’s countryside that Mélanie and Cédric chose to celebrate their union. 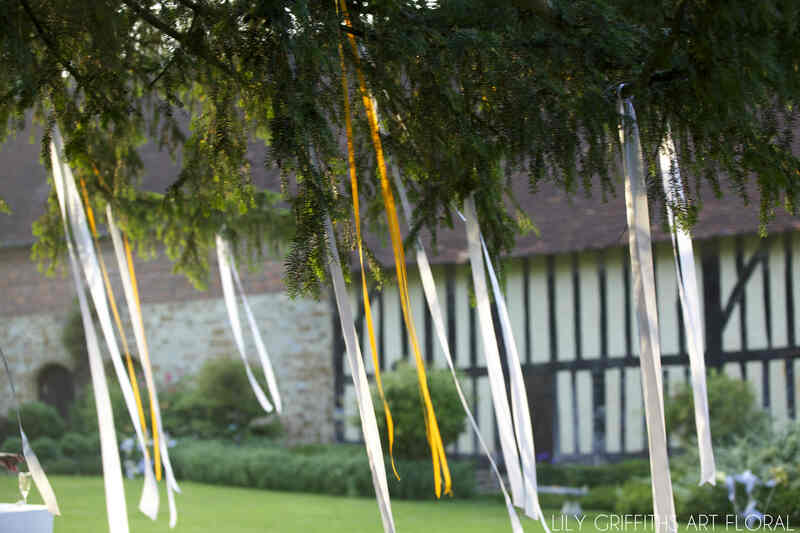 The couple chose a decoration with natural white and yellow tones to illuminate Normand beams. 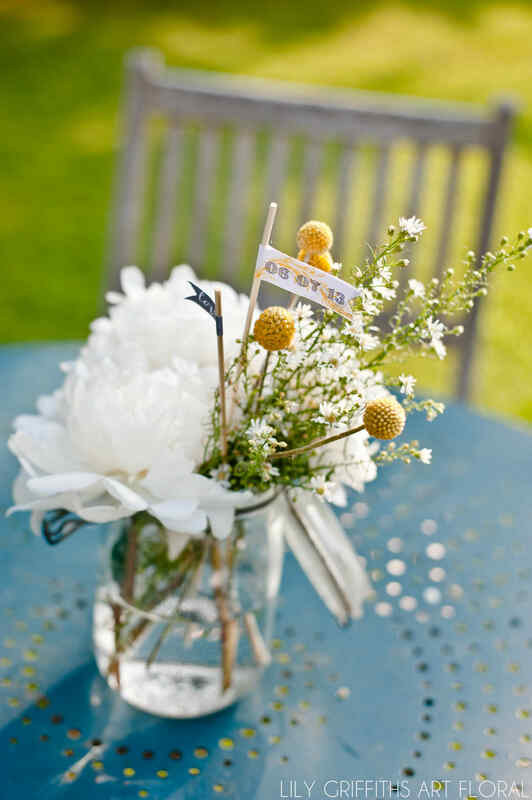 We decided together to decorate a hundred un-matching vases with flowers and decorations created by the bride herself. That year, spring had awoken earlier and we were able to find superb white peonies. 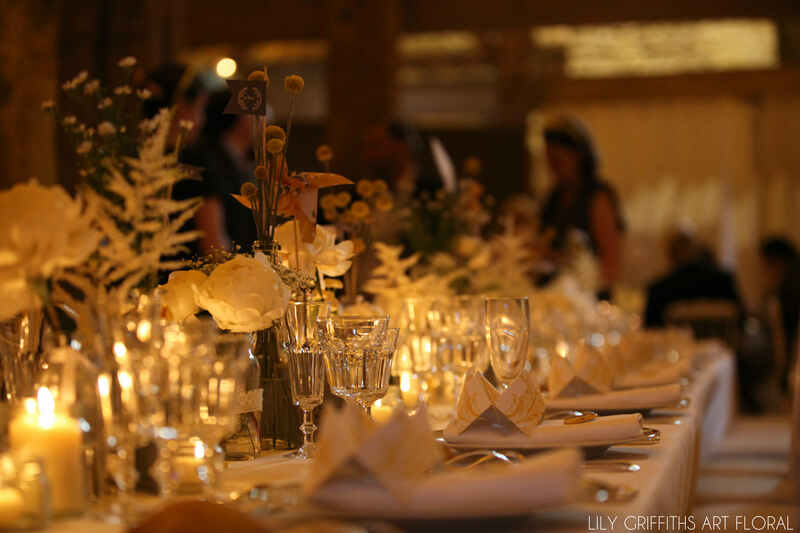 We collaborated with the caterer Morel de Deauville to make sure the buffet tables and the overall style of the reception would be coherent.